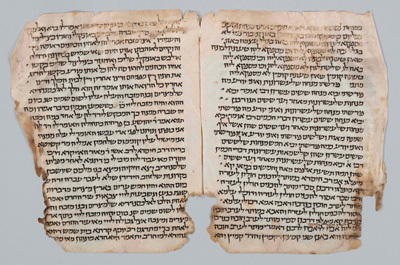 Sefaria is a new, crowdsourced website which is "building a free living library of Jewish texts and their interconnections, in Hebrew and in translation. [The] scope is Torah in the broadest sense, from Tanakh to Talmud to Zohar to modern texts and all the volumes of commentary in between." Thus far, over 200,000 words have been translated, and it looks as if Sefaria already is a wonderful resource for referencing Bible and commentaries in both English and Hebrew. This entry was posted in Uncategorized and tagged Bible, digital, Primary Sources, translation on November 18, 2013 by Michelle.